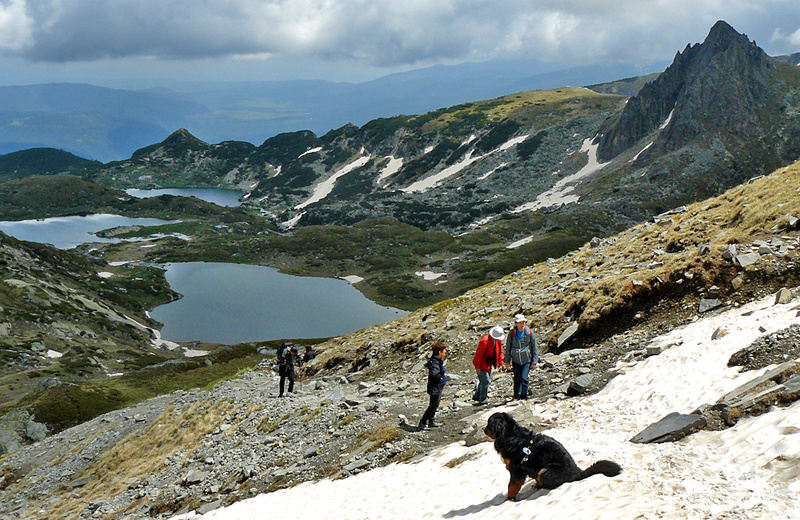 Daily Walking Excursions To Rila Mountains And Rila Monastery From Sofia. 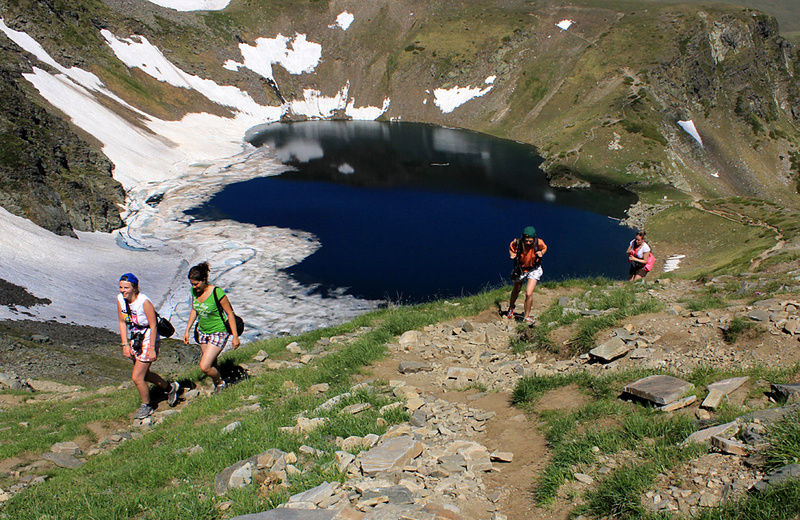 Guided Hiking Treks. 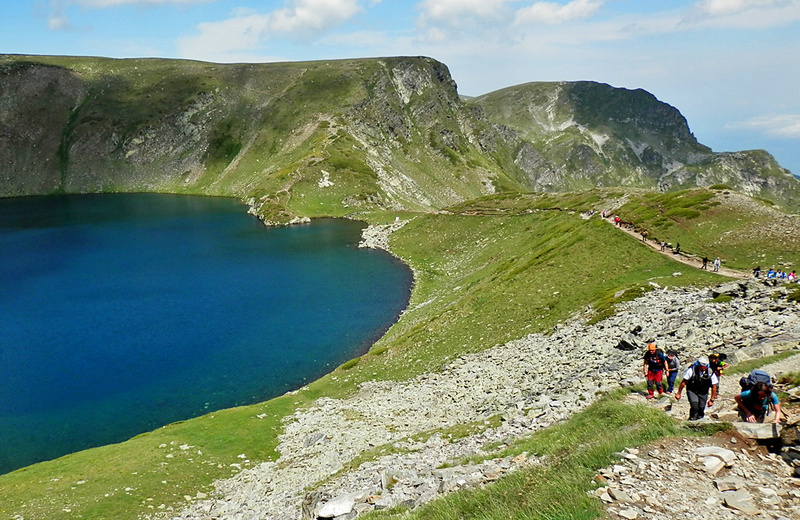 A whole-day guided trek to Rila Mountains, easier compared to the previous one, exploring probably the most eminent area in the mountains – The Seven Rila Lakes and the most famous tourist attraction in Bulgaria – Rila Monastery (UNESCO). After a transfer of 1,30hrs we reach the region of Panichishte resort, where we board the chair lift to The Rila Lakes hut. 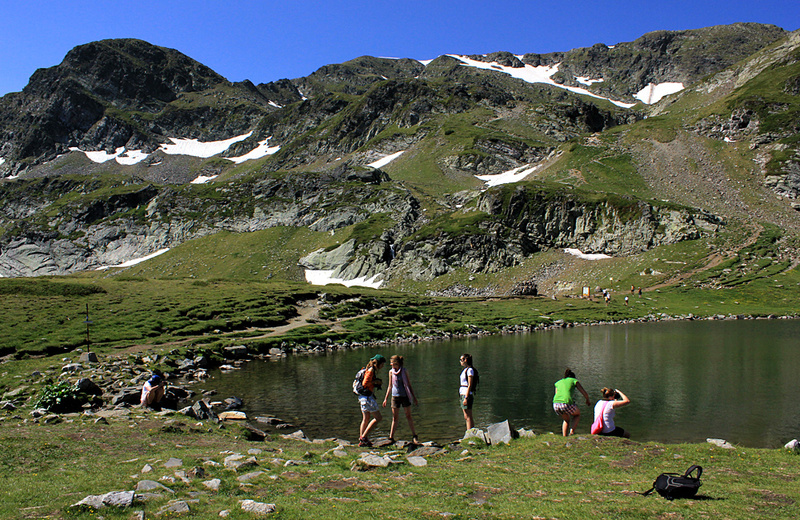 From here we continue on foot to explore the cirque and its pearls – The Eye, The Tear, The Kidney, The Twins, The Trefoil, The Fish Lake and The Lower Lake. The route is not difficult but can be adjusted additionally on spot depending on the fitness of the clients – following either more gentle or steeper parts. Having visited all of the lakes we get back and continue to the Rila Monastery (1,30hrs drive) - the biggest and most important symbol of the Bulgarian Orthodox Church. 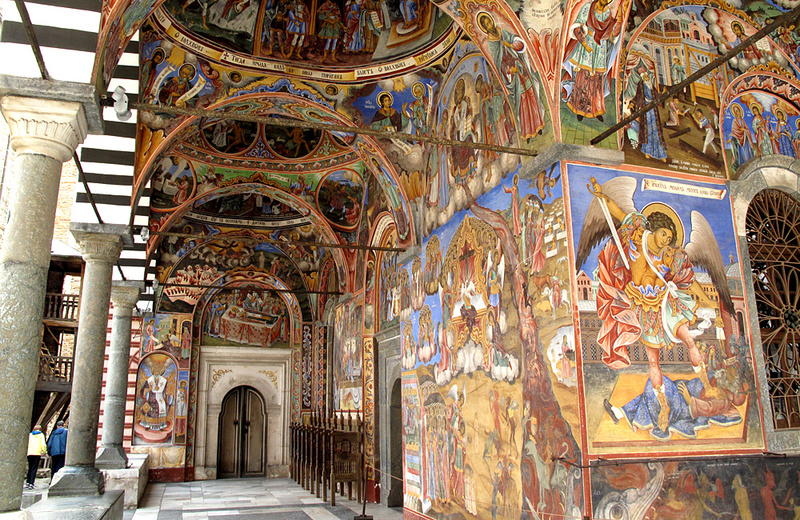 Behind the 20-metre high walls lie impressive monastery buildings, a church and a chapel with valuable murals. The monastery's most treasured historic and artistic monuments include the 14th century Hrelyo Tower, the five-domed Birth of the Blessed Virgin Church and the original monastery kitchen from the 19th century. The monastery also houses a rich museum collection of valuable old manuscripts and documents, charters and icons, an ethnographic exhibition of fabrics, jewelry, carpets and wrought iron objects, and a library containing more than 16,000 books. The tour is offered on per person basis every Monday (until the 30th of September), Friday (until the 15th of October) and Sunday (until the 31st of October). 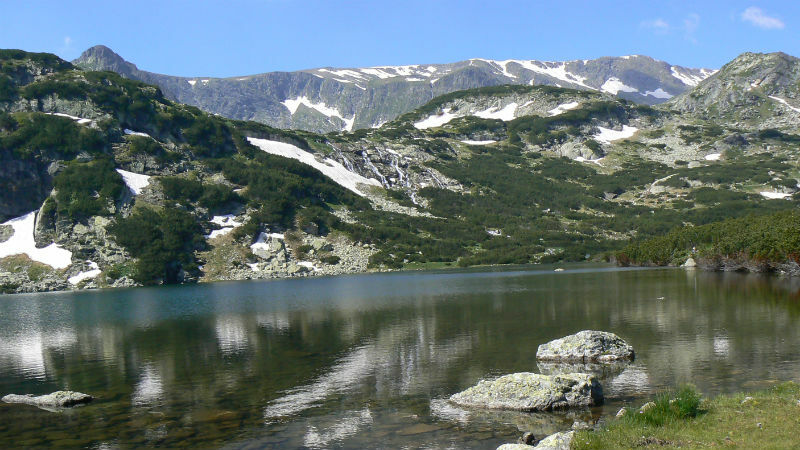 Transfers throughout the tour; English-speaking guide; Not included: Chairlift tickets, entrance fee for the Rila monastery's museum, meals, drinks etc. personal expenses; for larger groups or guidance in other languages please ask for quotation) Pickup: 07:00 am from the backside of Alexander Nevski Cathedral (Restaurant La Cattedrale). 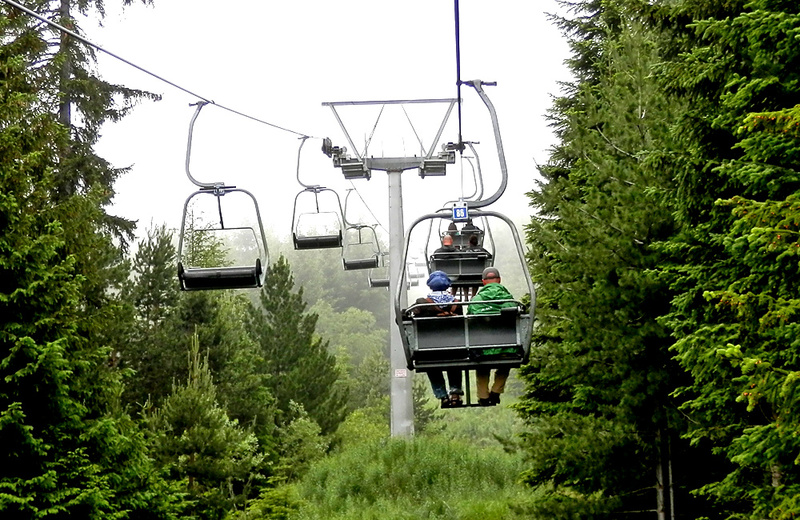 Emergency telephone: +359 884 743 868 FOR MAY AND EARLY JUNE DEPARTURES: The terrain will be very wet and slippery and there will still be snow in the area. Walking in such conditions requires adequate equipment (good trekking boots, waterproof clothes and a warm layer beneath the jacket). The hike is demanding, a good fitness level is also required. Keep in mind that most of the lakes may be covered in snow.